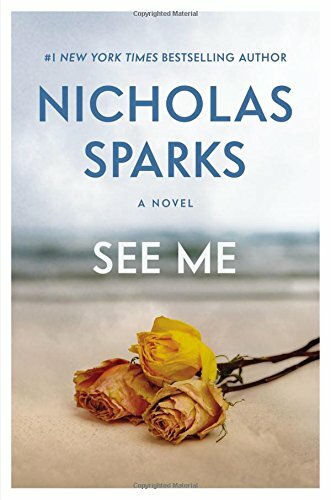 LeahBookishObsession (Grade: 4/5) My first Nicholas Sparks novel. I would call this Contemporary Romance meets Romantic Suspense. The ending was very intense and completely surprised me...because, you see, I thought it was going to play out a little differently. I'm impressed that he surprised me. The writing is superb, despite being slow and a little tedious at times. The narrator was exceptional, he had a nice smooth voice that made listening to him easy to do.